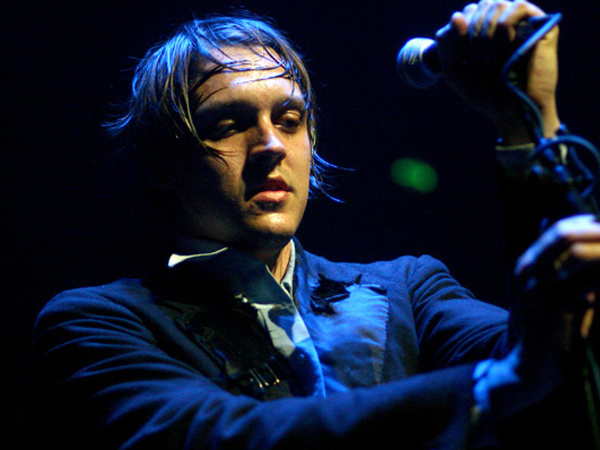 Arcade Fire's Win Butler: “The major label music industry has completely ruined every aspect of their business"
Arcade Fire’s Win Butler and Régine Chassagne were involved with Tidal’s launch, but after a rough few months, Butler recognizes that things haven’t gone as planned. Speaking with The Independent, Butler addressed the problems with Tidal, as well as issues with the music industry as a whole. See some excerpts below, and read the full interview here.